The first week of Fall. The leaves begin to change, the temperature becomes crisp, apple cider donuts call your name, and Christmas decorations overload every store. With the turn into the holiday season, retail stores stock up early, we mean mid-September early. To many consumers this can be a turn-off, when Santa and the grim reaper are side by side, it can be overwhelming. But one major retailer is taking steps to address the inventory overload and the customer dissatisfaction it inspires. Kohl’s is taking steps to provide customers with exactly what they want to see in stores by using localization technology and paying close attention to their customer journey. 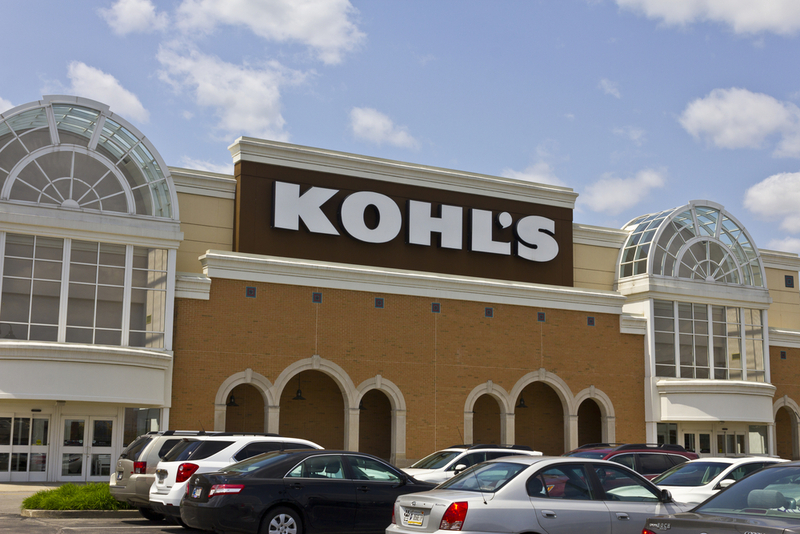 Recently, Kohl’s has been having a major brand overhaul. From reducing the size of brick-and-mortar stores to expanding digital sales the company is focusing on customer experience. To provide customers with the best in-store experience, Kohl’s uses localization data which helps tell buyers what stores visitors are looking for. Are Christmas decorations selling well in September? When is the peak time for Halloween costumes? Localization data focuses on each store and provides merchandisers with insights into buyer habits. So, for example, if giant inflatable Santa isn’t selling until November, then next year they’ll wait to make his debut until then. “We’re more focused on it being a great customer experience and making sure that the customer is happy when they do arrive in a Kohl’s store because that gives us the best opportunity to convert them into a sale,” said Kevin Mansell, Kohl’s former CEO. Kohl’s has made many changes over the last few years to pull in customers, including a program that accepts Amazon returns in a Kohl’s location. The brick-and-mortar stores have decreased in size, which requires fewer fixtures, less inventory, and reduces cost. Before the downsize, the average store was about 80,000 square feet, which has been trimmed down to 35,000. Kohl’s executives attribute the sales growth to the tailored inventory in each store. Understanding their customers and their needs, has led Kohl’s to realize an increase in digital, sales, and brick and mortar traffic. 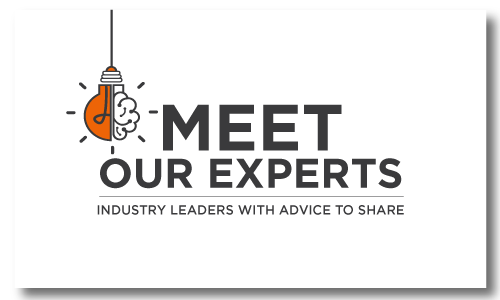 To learn more about the importance of the customer journey, subscribe today.